Managing your allergies and asthma can feel like a full-time job but lot of people don’t realize there are other options. Today’s solutions are significantly more effective than those of the past and we’re here to help. We know you have a lot of choices when it comes to managing your allergies or asthma symptoms and we encourage you to visit our offices to see how we operate. We’ll help you treat your symptoms more effectively so you can spend more time enjoying life here in Orange County and less time dealing with symptoms. Doctor Steven Weinstein is board certified in Allergy, Asthma and Immunology, he received his medical training at the State University of New York at Buffalo and University of California at San Diego. His allergy and asthma fellowship was completed at Boston Children’s Hospital, a major teaching hospital affiliated with Harvard Medical School where he also was a clinical instructor. 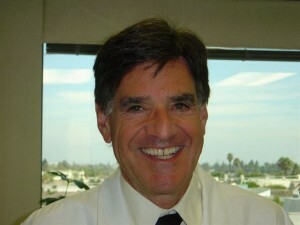 Doctor Weinstein held positions in many professional organizations including the Western Society of Allergy and Immunology and the Orange County Society of Allergy and Immunology. Doctor Weinstein has also been President of CRN/Allergy and Respiratory LLC, a national network of premier clinical research sites. When you visit us, you’re working with the world’s top experts. Doctor Weinstein has published his findings in leading medical journals and lectures nationally and internationally, and we are a part of several allergy and asthma organizations such as The American Academy of Asthma Allergy and Immunology. In addition to being asthma and allergy treatment specialists we are also a research facility. Several effective asthma and allergic rhinitis medications that are currently on the market were developed in multicenter trials with our facility’s participation. 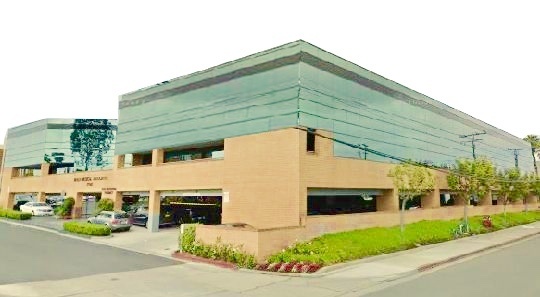 The Allergy and Asthma Specialists Medical Group and Research Center was founded by Dr. Steven Weinstein in 1977. Appointments for office visits can usually be made within a few days. For convenience, no appointment is needed for allergy shots. Please give us 24-hours notice if you cannot keep your appointment to avoid a $25 cancellation fee. Allergy and Asthma Specialists Medical Group & Research Center is a provider for most major insurance plans and insurance billing. Any charges not covered by insurance are the patient’s responsibility and are due at the time of appointment, we accept all major credit cards. Your insurance company may require a co-payment at the time of your appointment.